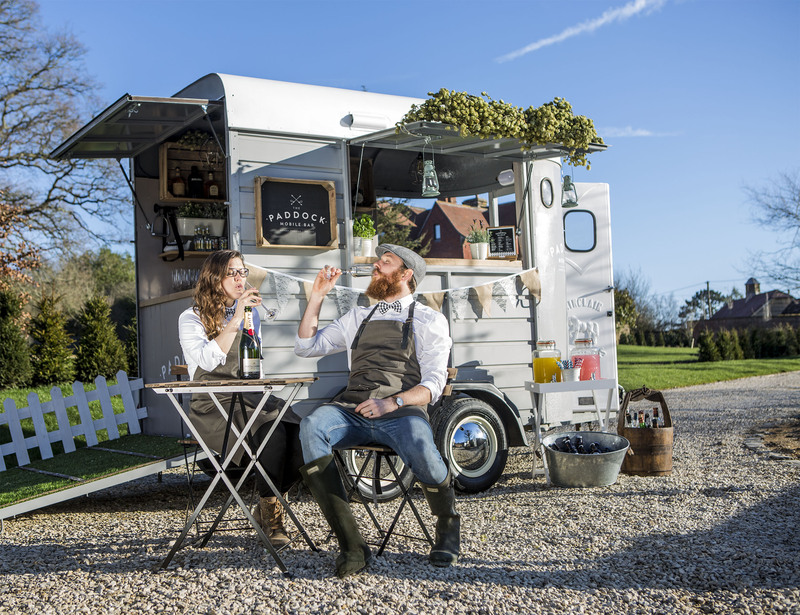 ‘Patti’ Our Mobile Bar journey begins…. In the summer of 2015 we got engaged (one of the most nervous days of my life) and from there a whole world we were never aware of opened up in front of us, this was the world of wedding planning! 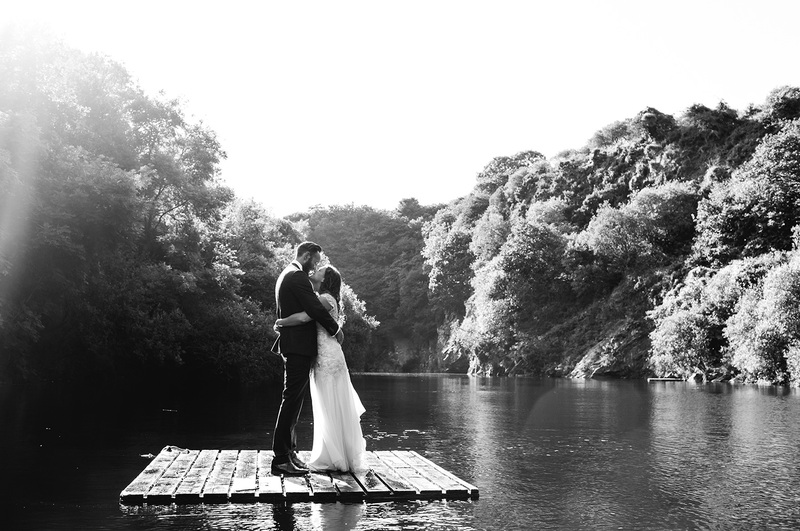 We had no idea what was involved and the choices available to people, we picked a beautiful location in Cornwall which was a blank canvas, exactly what we wanted! It had woods, a lake, tipis and so much space, plus we had the opportunity to do whatever we wanted with it! With Jules being a designer things needed to be visually perfect – and they were, my wife nailed it! (we still find calling each other husband and wife far too grown up and adult like). Anyway… This was when the idea started to spark, the location we had was perfect, we could have our ceremony and be married in one area of the venue then move onto another where the reception and other festivities can begin with a HUGE lake in between, it was perfect but at the same time with such a large location it did also involve A LOT of planning. We have always had a passion for drinking and we know our guests would only expect the best! 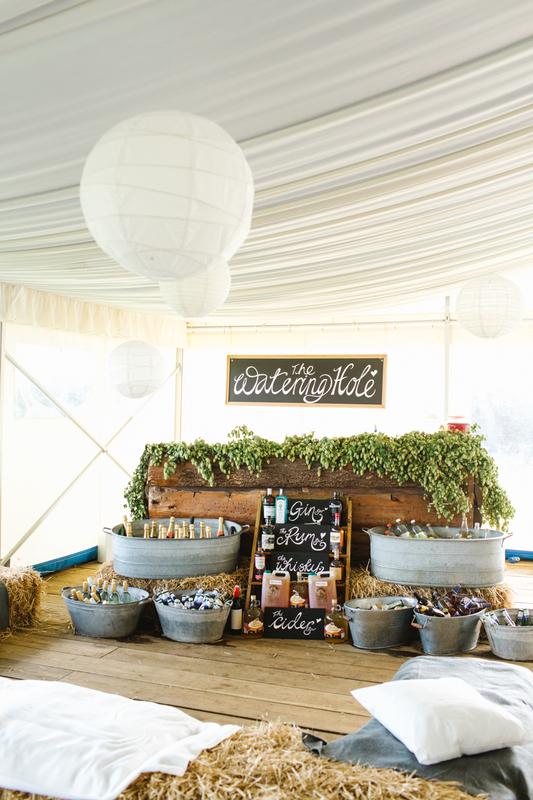 We felt that the bar was definitely at the top of the list when it came to important elements of a good wedding. After all you only get the best dance moves after a couple of drinks. However when it came to finding the right kind of bar it was near on impossible just a lot of neon lights and plastic fixtures, plus awful drinks! We knew the kind of bar we wanted and the drinks we wanted to serve but just couldn’t find what we were looking for. In the end we had to make do with what we could (I am not going to lie in true Jules style it looked amazing) however I knew that without her designer eye and skills I wouldn’t have been able to get anywhere close to what we created and thought there must be others like me who know what they want but can’t create it for themselves. So, once we were over the whirlwind of wedding planning and settling into married life, (after an amazing honeymoon in France, staying in a tree house and sipping champagne in a Jacuzzi all day) our brain child Patti started to be less of an idea and more and more of a reality. 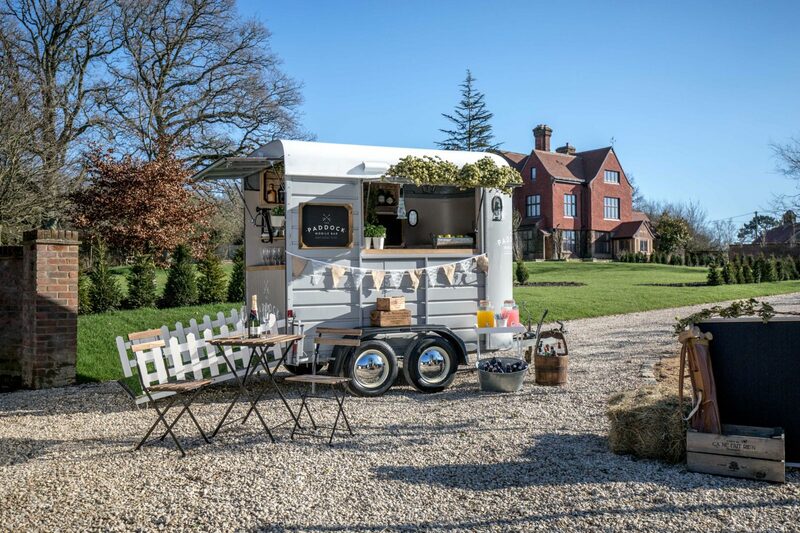 It didn’t take us long to decide this is something we have a real passion for… weddings, parties, drinking fine booze and just helping people have an awesome time! What’s not to like? Now the gun has gone off, Patti is out of the starting gate and off to a good start. 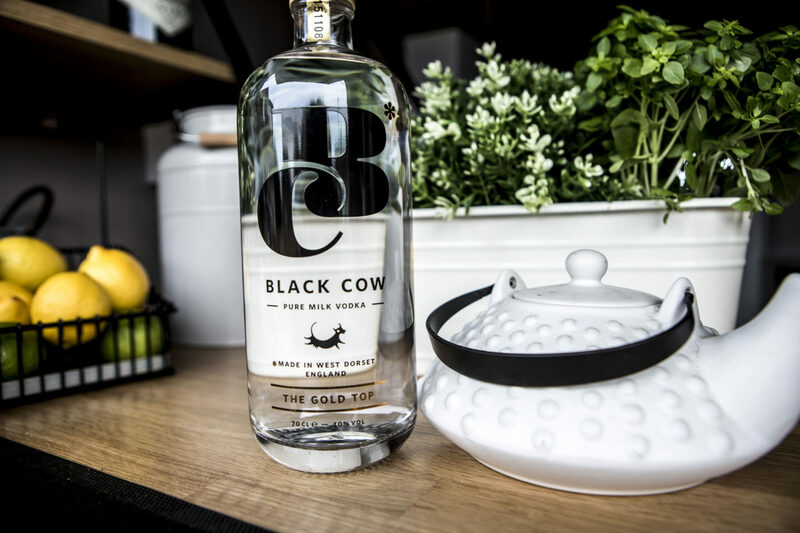 Black Cow Vodka – Pure Milk?! 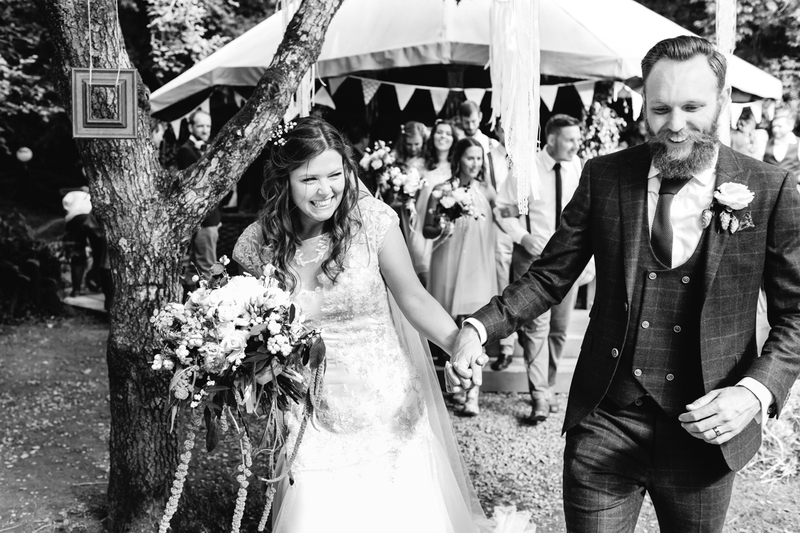 Boho Wedding Festival at Bridwell Park….